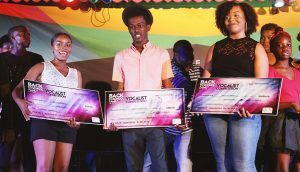 ‘Test Your Talent’ this was the theme of the vocalist competition at the Port Lucaya Marketplace, where more than a dozen competitors took to the stage, vying for the grand prize of $1,000 cash. For nearly two hours residents and visitors were wowed by a spectacular display of local talent, while enjoying live performances from some of the country’s best entertainers. 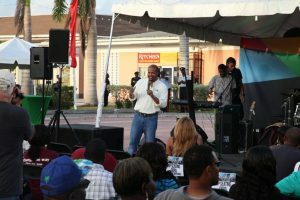 The event was hosted by The Grand Bahama Port Authority, Limited (GBPA) and its Invest Grand Bahama Small Business Bureau (IGBSBB), in partnership with ‘A Taste of Port Lucaya’, an initiative of the Office of the Prime Minister on Grand Bahama. 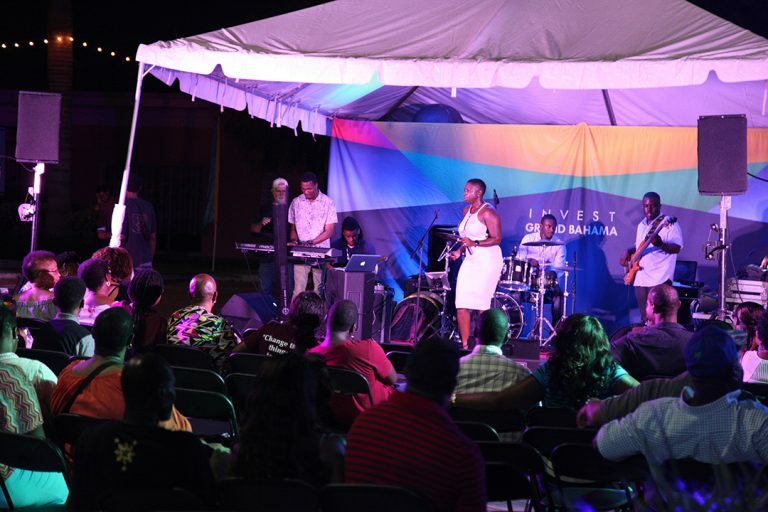 “Our 2nd Annual BTS Friday events launched with Jazz and Poetry in the Square, held downtown Freeport at Churchill Square. It was a terrific evening of music and spoken word, which received exceptional feedback from both attendees and performers. 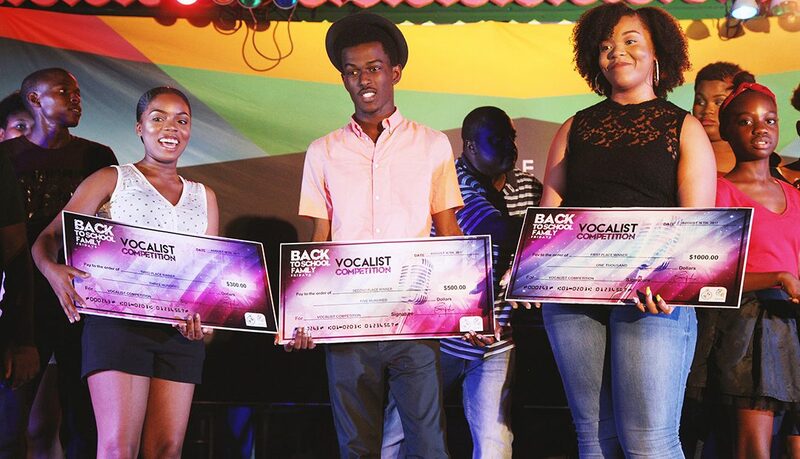 We were also very pleased with the event on Friday past; our 2nd Annual BTS Vocalist Competition hosted at the Port Lucaya Marketplace. Participation was phenomenal and featured the amazing vocal abilities of young Bahamians. The event was extremely well attended and the entertainment was first class. Based on audience feedback via a Facebook survey, this event will certainly be added to our calendar of events next year for a third consecutive year,” Sr. Manager of Business Development for GBPA and Invest Grand Bahama, Derek Newbold expressed.